Internet use is doubling every two years and that means more teens with 24/7/365 access. 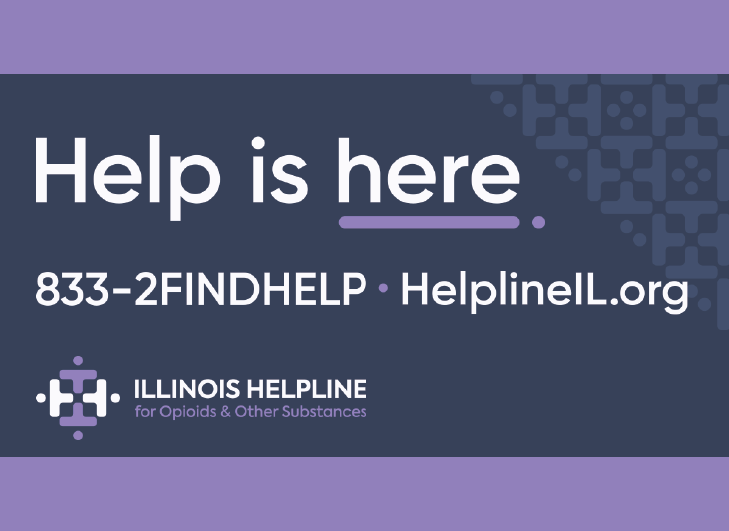 This constant connection places teens at risk - based on the choices they are making. Some post personal information, such as location or contact info, and others post questionable and even sexual content, making them vulnerable to the advances of strangers or bullies. 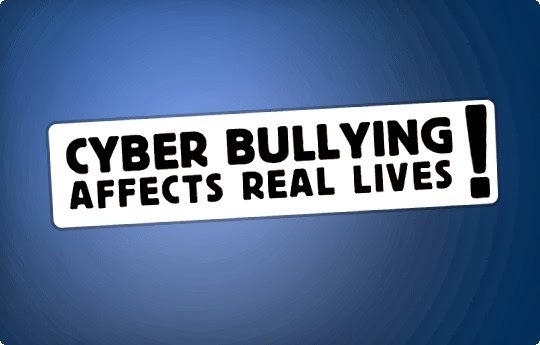 Today, bullying has entered the cyber world, allowing for constant access–from kids and adults. Never before has it been so important to stay on top of how kids are using technology. 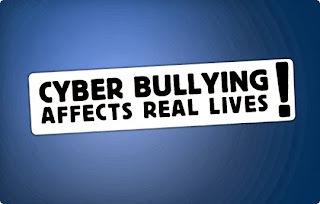 Kids, as young as 8, are cyberbullied via apps, social networks and text messages and receive things like: hate-filled messages about their appearance, sexually-explicit invitations and other parents-worst-nightmare scenarios. Set up a Gmail, Yahoo! or other email account that only parents have access to. Use this account to set up your kid’s social network accounts. Sit with your children to help them set up their social network accounts and enable email notifications for everything. This way parents will get notifications of all kid’s activity via the new email account. Pick different passwords for each social network account that both you and your child create together, and let them know if at anytime they change the password, they will lose access to the account(s) in question. Create a nickname that is not your child’s proper name so it’s more difficult to find them online. Read the rest of the story by Sarah Evans at Faves & Co.